A desirable four-bedroom Semi-detached House located in the highly desirable South Woodford. Avon way is set in quiet cul-de-sac and offers an abundance of living space. 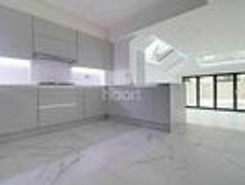 Internally comprising of a large reception room, a modern kitchen come diner, . 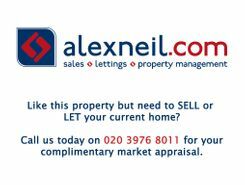 MID TERRACE FOUR BEDROOMS TWO BATHROOMS THROUGH LOUNGE SUNNY GARDEN CHAIN FREE Situated on Grove Road on the popular Church End Estate is this three bedroom mid terraced house. Benefitting from a through lounge and door out to a sunny garden. There is . 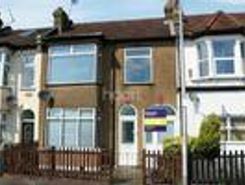 VICTORIAN HOME FOUR BEDROOMS OPEN PLAN THREE BATHROOMS UNDER FLOOR HEATING COMPLE RENOVATED OFF STREET PARKING CHAIN FREE Guide price ?Situated on the popular Carnavon Road is this high tech eco-friendly four bedrooms mid terraced .